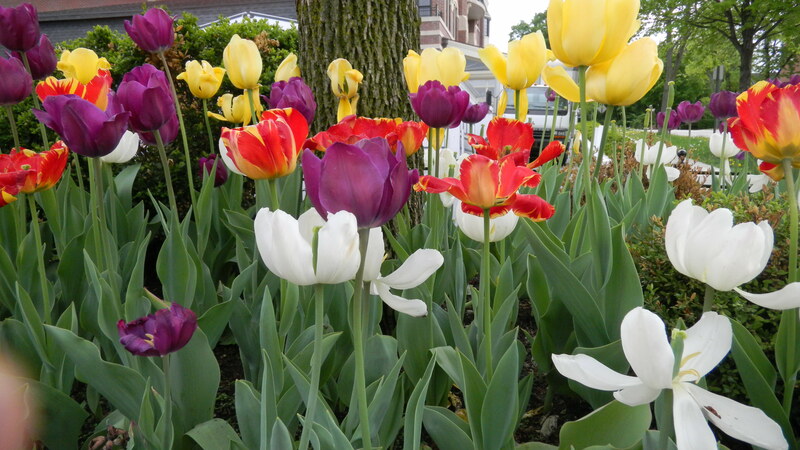 Ahhh…the weekend is finally here and spring is not only in the air it is evident in the beautiful flowering trees and the blooming tulips and daffodils here in Chicagoland. Sunday we will have some April Showers, so it will be a great day to catch up on some reading…come join me. “Siri” can be. Of course, there is no substitute for a relationship with a real life friend but for a child with autism, I think you can appreciate the value of having Siri as a BFF. via How One Boy With Autism Became BFF With Apple’s Siri – NYTimes.com. Sibling fighting can drive a parent to distraction and although there is good reason not to intervene most of the time, there is also good reason according to today’s literature to stop some sibling battles so they do not escalate into bullying. Toddler Approved discusses this age-old problem and also does a review of a new upcoming book that I would love to read by Dr. Laura Markham, “Peaceful Parent, Happy Siblings“. This book is available for pre-order and will be out in May. Based on this information, my favorite tip to stop sibling fighting is to regulate myself as a parent! I need to be less reactive and more peaceful! via Toddler Approved! : My Favorite Tip to Stop Sibling Fighting. Sometimes a long weekend is a time for travel and there is nothing I can say about traveling with kids except that it can be difficult and even more so if a child has food allergies. Many parents deal with this on an every day basis and coping with an allergic child on a plane where people are not so understanding can be a challenge, especially when your patience and coping skills are being tried to their limits. I love the “Scratch or Sniff” website and this piece is an example of why it is one of my favorite weekend reads. This week, I suppose it might be helpful to share with you some of the steps I take to make flying with Z a safe experience for him. If you haven’t flown with your food-allergic child yet, hold on tight to these recommendations and know you’ll be okay! Book with the right airline. If you haven’t booked your tickets yet, take a moment to review this comprehensive chart from Allergic Living magazine, which shares an in-depth report on the policies 11 major airlines have for working with food allergies. Follow the guidelines of your airline’s policy to get the most accommodation for your flight. Okay then…have a nice weekend and stop to enjoy and smell the roses or whatever else it is that you are doing. This entry was posted in Allergies, Family, Grandmas & Grandpas, Kids, Moms & Dads, Parenting and tagged Autism, children and autism, flying and food allergies, Flying with Kids, Kids and food allergies, sibling fighting, sibling rivalry, travel with kids, travel with kids and food allergies, weekend by llpitlwp. Bookmark the permalink.